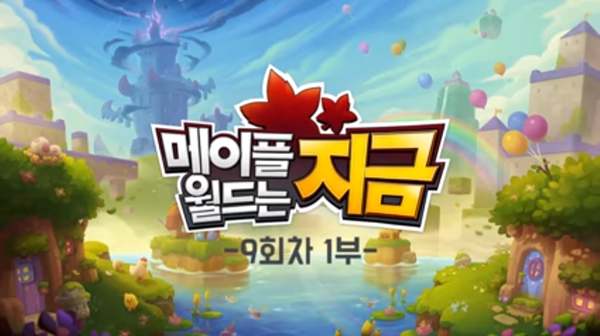 To celebrate the 2nd Anniversary of MapleStory 2, there is an event for players to participate in Maple World. Maple workshop is free on 7/7 Beauty Day. Reverse Raid [Zakum] Dungeon launch! The 13 River Balrog weapon event!